Looking for your favorite drink or searching for something different? We are here to help you! 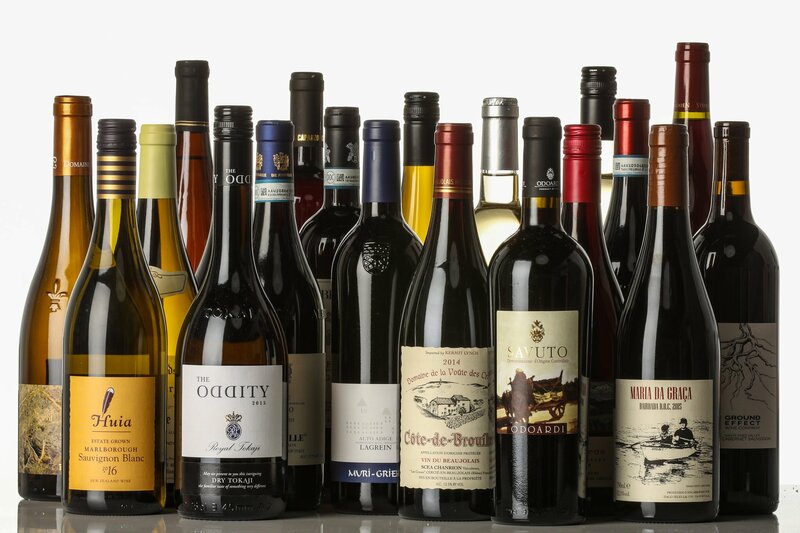 These days, there is an ocean of available wines out there and sometimes you need a little help navigating your choices. 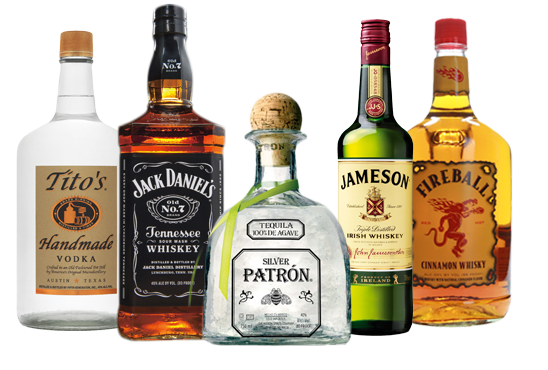 At Pomfret Wine & Spirits, we have over 400 selections for you from the hottest new national brands to the most exclusive and rare. Whether you’re looking for a specific wine or a food pairing, a wine event or simply what’s new, we’re here to help make your journey a little easier. 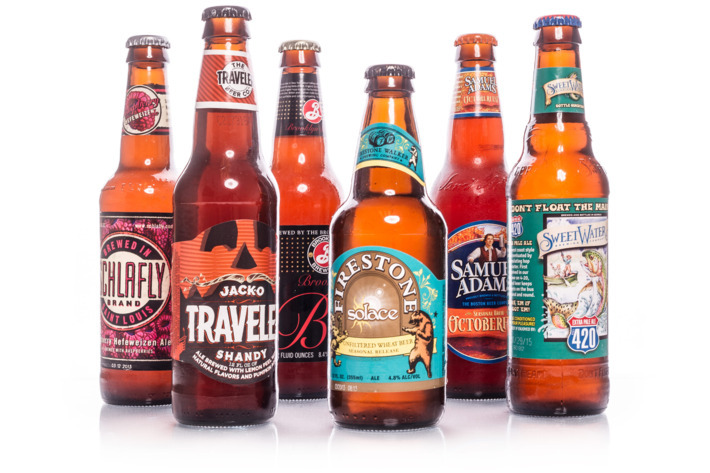 At Pomfret Wine & Spirits we pride ourselves on our extensive selection of domestic and craft beer. We carry products from around the country and the world. Our friendly staff and pleasant atmosphere will help make your shopping experience the very best it can be. For hard to find brands - just ask us. If we can get them we will! 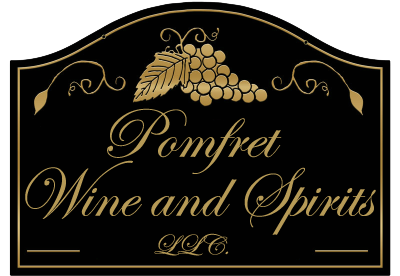 Whether you're experimenting with new mixed drink recipes, entertaining friends, looking for that perfect gift or just stocking up your liquor cabinet, Pomfret Wine & Spirits is your resource for top brand spirits. We offer the best selection at quality prices every day.